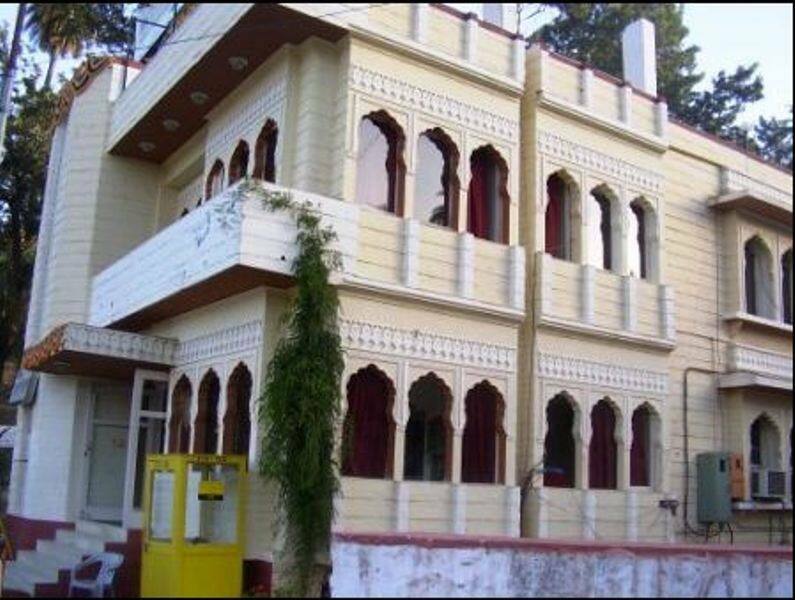 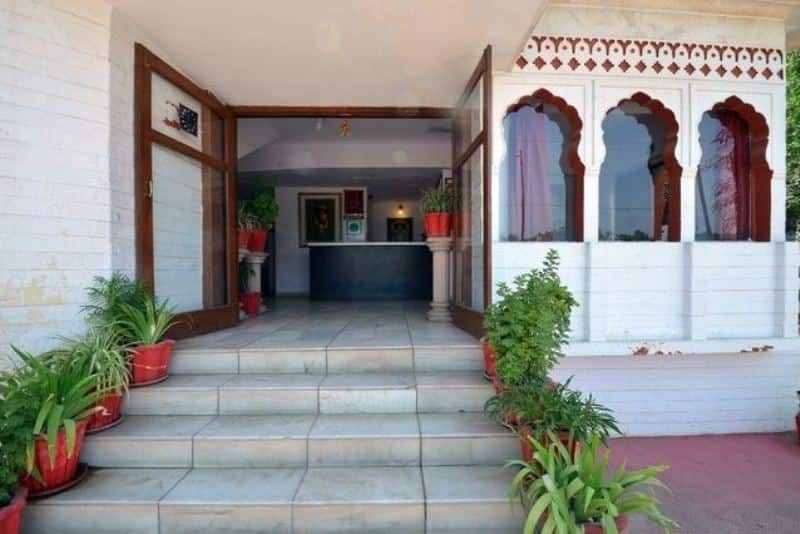 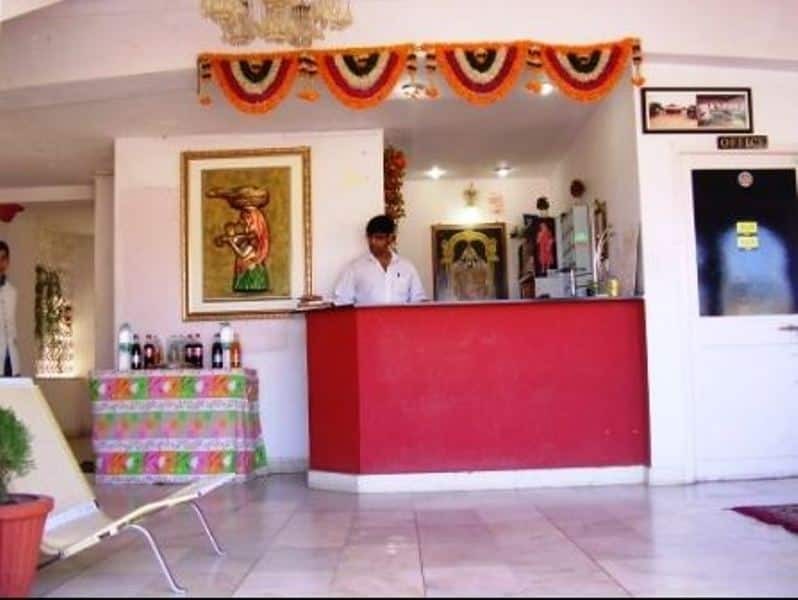 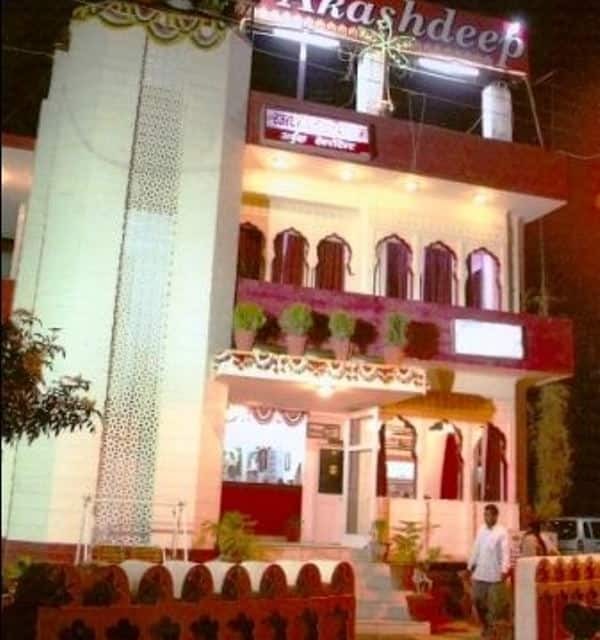 This elegantly designed hotel in Mount Abu conveniently stands close to Nakki Lake and sunset point. 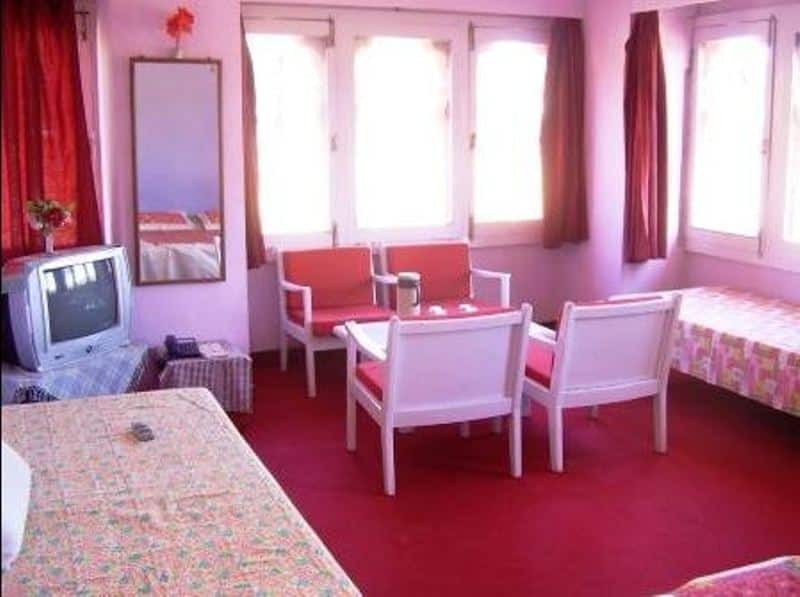 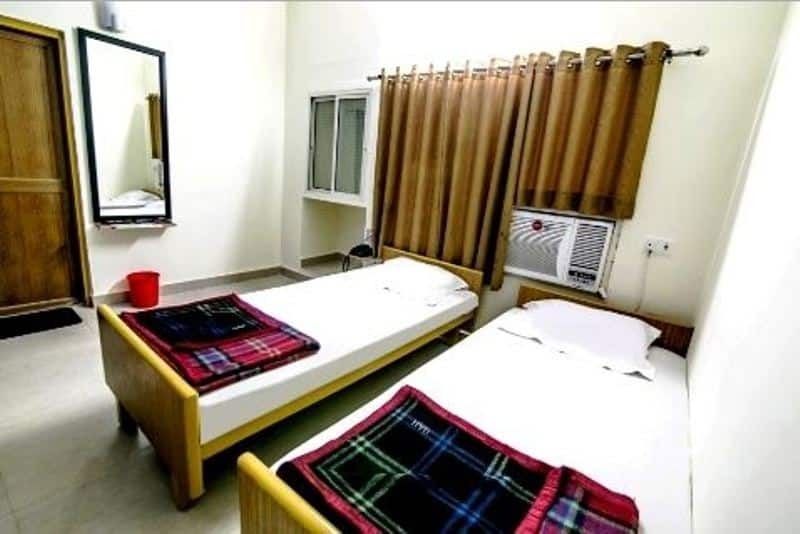 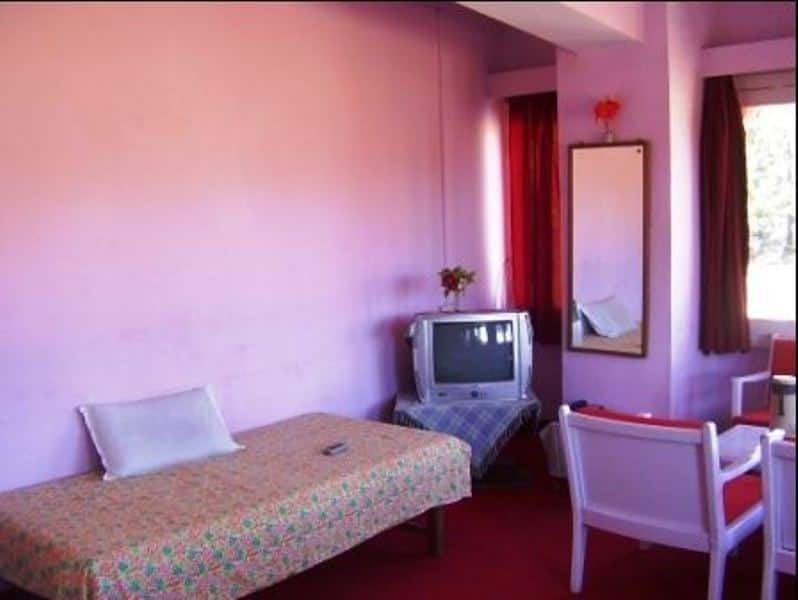 All the 19 rooms which include double bedded and four bedded rooms are available for a comfortable accommodation. 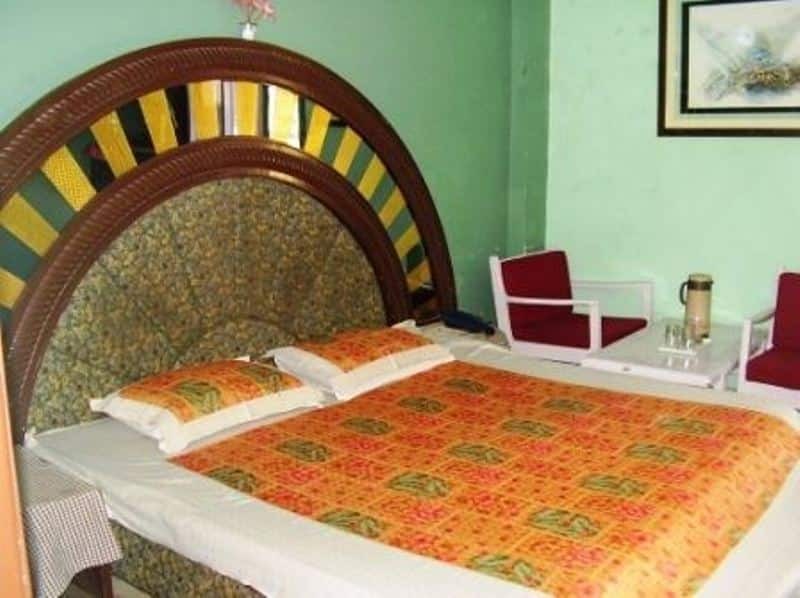 One can enjoy the tranquility and the lush green scenery at the backyard in the hotel which have swings as well for guest amusement.